I'm finally back from Paris Fashion Week and in the office playing catch up. But I wanted to quickly share this awesome interview I took part in with the incredible Monica Lee of Smart Creative Women. 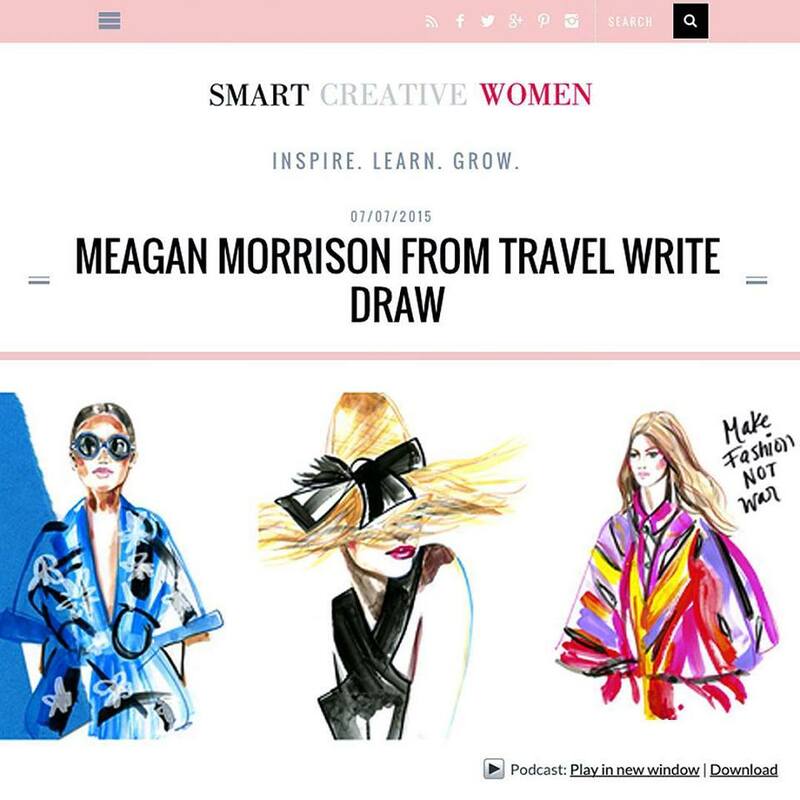 I talked all about the journey of my career, being a traveling fashion illustrator, the industry, and everything in between. Click on the image above to have a listen!! Hope you enjoy and I'll get my Postcard from Paris Men's Fashion Week up shortly.